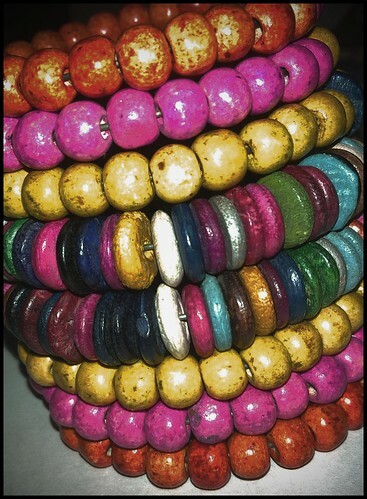 Playing with that multi-coloured bangle. I really don't know what I was thinking when I picked it up... but it does make a wonderful accessory for days when I want extreme colours. Hippiness, a photo by amulya on Flickr.